Nemo Amsterdam is the biggest science center of the Netherlands. 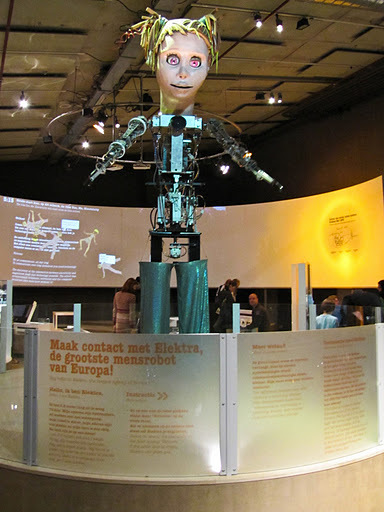 Great museum when you visit Amsterdam with kids, but also fun to see without children. It has lots of hands-on activities that are fun and educational. 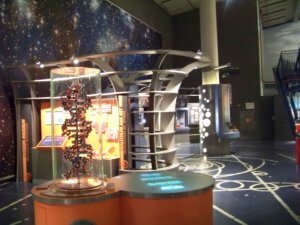 This museum in Amsterdam has 5 floors of exciting things to see and do. Kids will learn a lot about science and technology and have fun. The building itself looks like a giant green ship and is build on top of the Ij-tunnel. The name Nemo is derived from Latin and means: "no one". The idea is that this museum takes his visitors to the edge of reality and fantasy. Nemo is build to surprise, excite and fascinate you ! Space shower, the search for life, codename DNA, Phenomena, Journey through the mind, Amazing constructions and more. Besides exhibitions, Nemo also has theater performances, films, workshops and demonstrations. 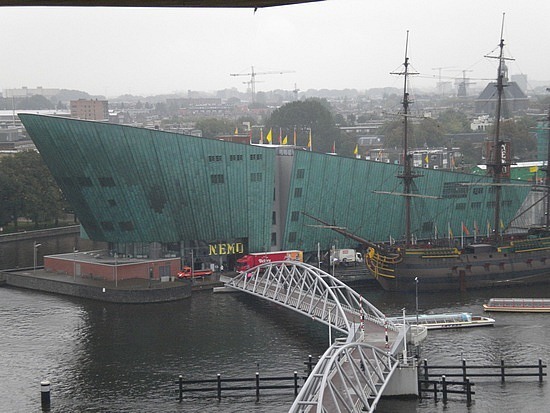 The Nemo Museum is a great idea to spend a couple of hours when the weather is bad. You'll sure have fun. Nemo is a 15 minute walk from the Central Station in Amsterdam. Exit the station and turn left. Look for the yellow signs from the Oosterdok route. You can also take bus 22, 42 or 43 and get out at the Kadijksplein stop. Nemo Amsterdam is open from Tuesday to Sunday from 10 a.m. to 5 p.m. During the school holidays also open on Mondays. The admission is 12,50 Euro for everybody 4 years and up. If you have the Amsterdam City Pass the admission is 7 Euro. 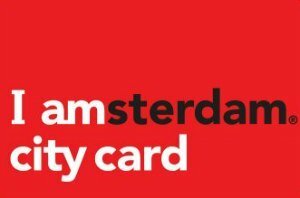 But with the IAmsterdam Card the admission is free.